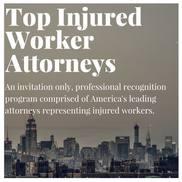 Derek Weems is recognized as one of the Nation’s Top Injured Workers’ Attorneys. 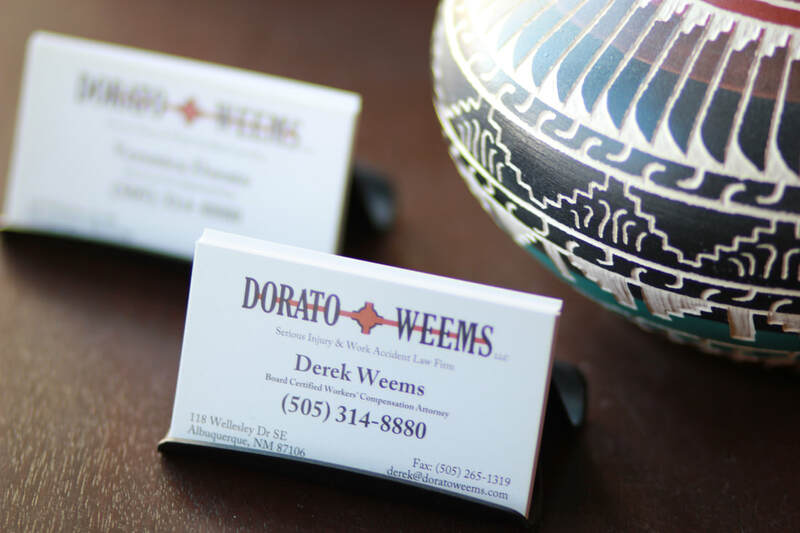 Mr. Weems dedicates his time to representing injured individuals throughout New Mexico to ensure they receive the benefits they deserve. 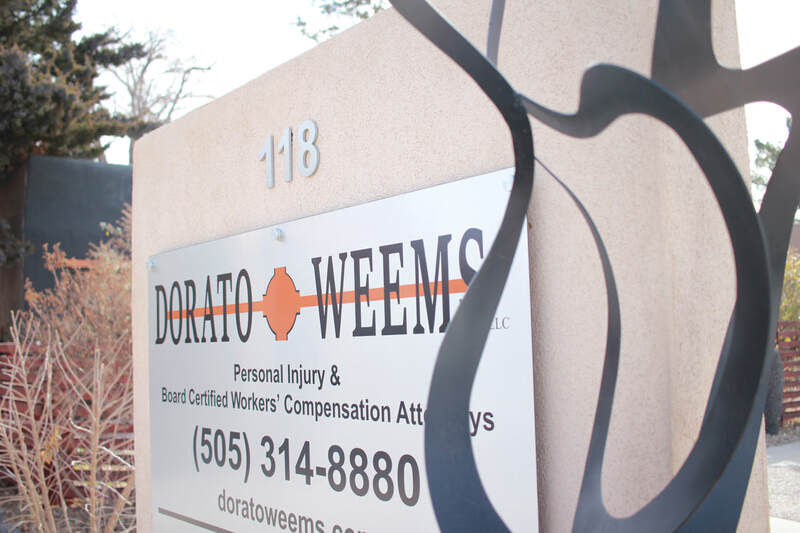 Veronica Dorato practices in the area of Personal Injury and Workers’ Compensation assuring that individuals are compensated for their injuries. She is also a registered nurse and intermittently teaches clinical law practice at the University of New Mexico School of Law. 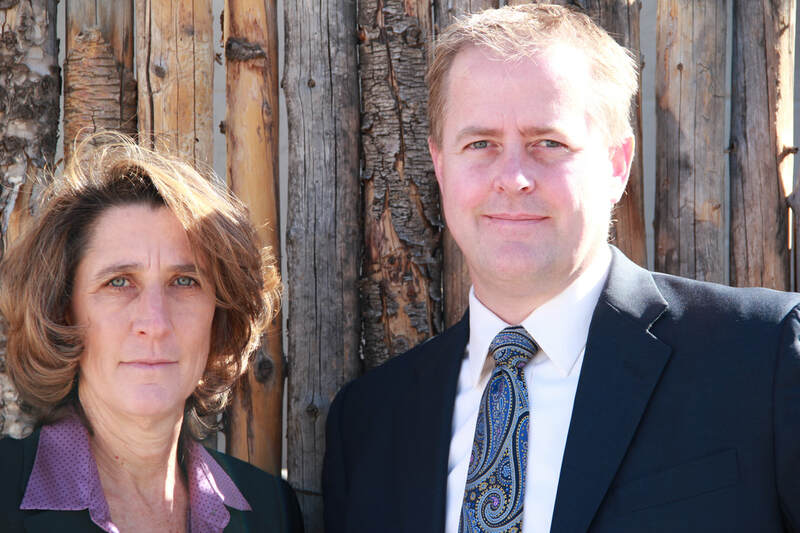 Veronica Dorato and Derek Weems are characterized by their straightforward approach with clients and high level of integrity and ethics. We don't get paid until you get paid. ​No upfront cost or retainer required. As former insurance company attorneys, they know the game. 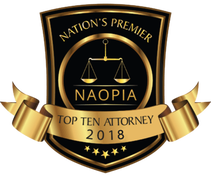 ​And they will maximize personal injury claims recovering for your lost wages, medical bills, pain and suffering, and all other damages allowable by law for your specific claim. Call today for a free, no-risk consultation.